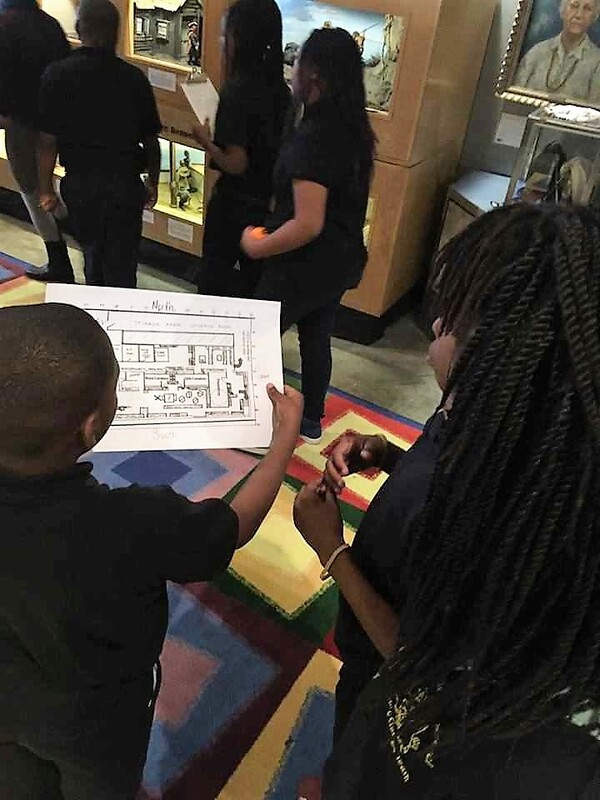 Dossin Elementary-Middle School students had quite the experience during the Detroit Children’s Museum’s “Night at the Museum” event. During the “Survival in the Biomes” themed activity, student teams were placed in various biomes via a simulated plane crash (all survived). The teams had to cooperate and collaborate to secure basic needs for survival. They were allowed to utilize technology and a map to search and secure the necessary items for their survival. The students discovered what existed within their biome and additional items while gaining a better understanding of the weather conditions. The culminating portion of the evening included each team sharing their experiences. 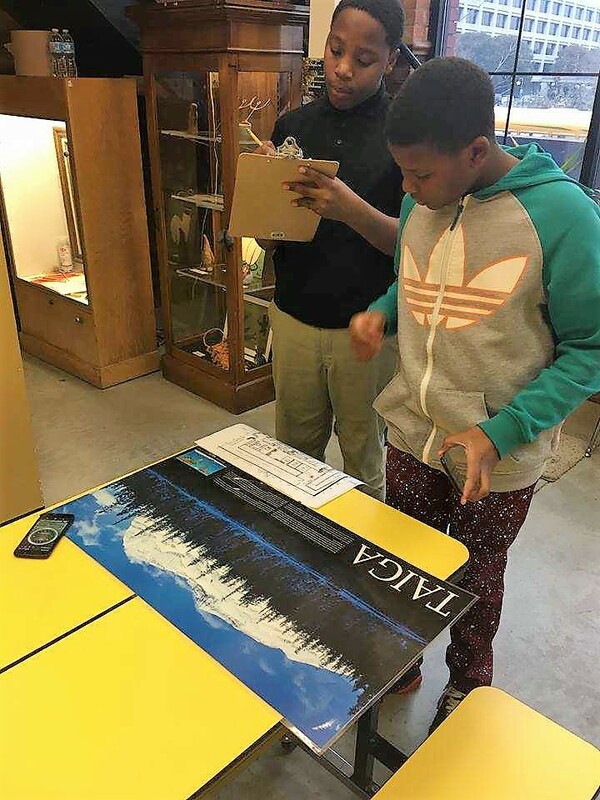 “We will continue to provide these meaningful experiences for our children and families with a purpose to engage their minds fully that connects with the curriculum,” said Charles Merrell, Lead Educator at the DCM.